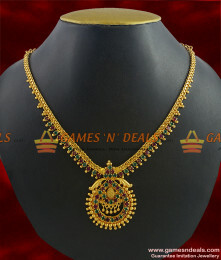 Chidambaram Gold Covering 24ct Pure South Indian Imitation Jewelry, Broad Light Weight Molded Design..
ER183 - Peacock Design Party Wear Zircon Stone Imitation Ear Ring Unique Jewelry..
24ct micro plated Chidambaram South Indian Multi Color AD Stone Guarantee Imitation Necklace Desig..
1 gm Chidambaram 30 inches Gold Plated Jewelry Kerala Sundari Design South Indian Chain Model - Look..
ER718 - Attractive Medium Sized Flower Danglers Guarantee EarringsJewelry Care :1. 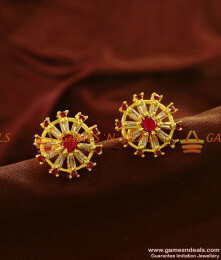 Keep it away from..
ER567 - Grand CZ Rice Stone Stud Beautiful College and Office Wear Imitation Ear RingJewelry Care :1..
ER399 - Drop Pattern Imitation Double Layer Aduku Jhumki Stone Ear RingsJewelry Care :1. 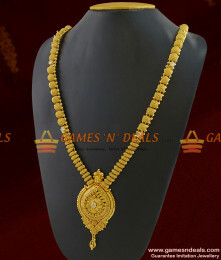 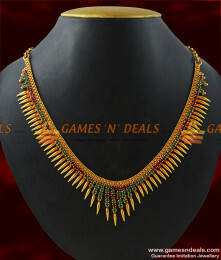 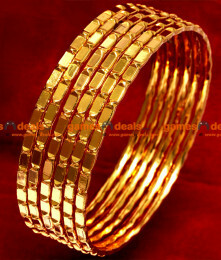 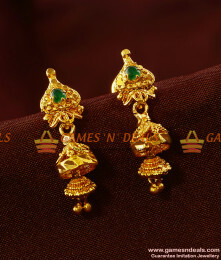 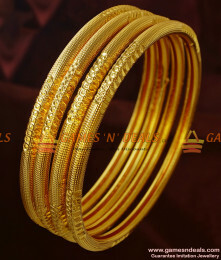 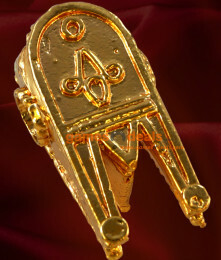 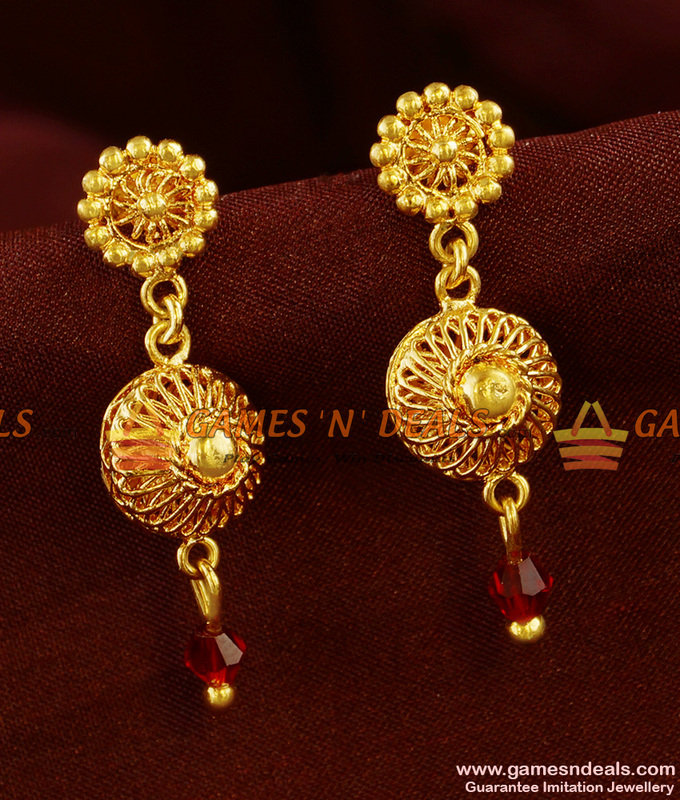 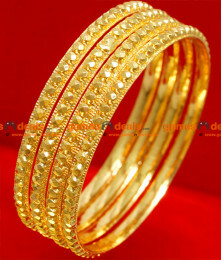 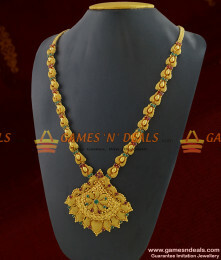 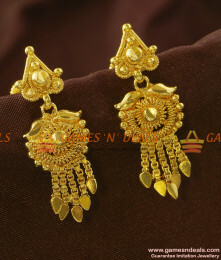 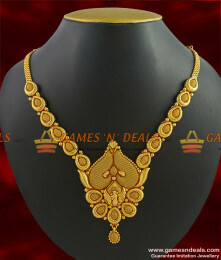 Keep it awa..
Chidambaram Gold Plated Jewelry Kerala Type South Indian Traditional One Year Guarantee Imitation Ha..